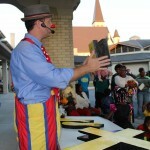 This past Sunday First Baptist Church Valdosta held itâ€™s annual Fall Festival. Every year we try to share the gospel in a creative way. We have tried carving a pumpkin and sharing as we carve referencing parts of the pumpkin as we went. We have read a story from a book and several other methods. This year we wanted to come up with a unique and new way to share a timeless message. 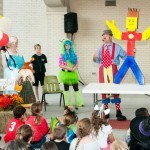 This past year Valdosta Kids began going through Lifewayâ€™s the Gospel Project. It has five symbols that it uses to share the gospel (a crown, â€œx,â€ the cross, gift, and hands). We put these symbols on our t-shirts for VBS. We would have the kids point to the symbols as we went through the presentation. 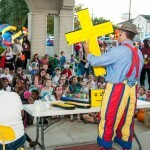 I wanted to refresh the minds of our kids who attend the gospel project, attended Vacation Bible School, and to introduce the gospel to those children who may be hearing it for the first time at the Fall Festival. So how do you take these symbols and present them to a large crowd of people who range in age from infants to senior adults and vary in their familiarity with the gospel? At, first I thought just print them out, really big. But this didnâ€™t feel very creative and I doubted that it would hold the younger childrenâ€™s attention, especially if they already knew what the symbols meant. So with a sketch pad, I started brainstorming. What, I came up with was a way for the pieces to fit together to form a man. It is a man who begins as being broken into pieces and through Christ becomes whole again. Eureka. After two full days of carving foam and painting, I was pleased with the result. I plan to use it many more times in the future. 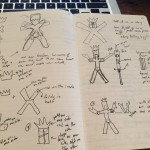 Why Use CreativityÂ to Share the Gospel? I know there are those out there that feel simply reading the Bible and sharing “the Roman Road” is enough. The Word of God is “sharper than any two edged sword” and is what God has given us to save the soul. We do not need to add anything to the gospel. This is true, but as soon as I would have launched into the first verse I would have lost the young children.Â So, the foam shapes and symbols are not an attempt to add to the gospel or change the gospel only to explain it from a different angle. Everyone has a way that they learn best and it not always the same. Educators call these different ways of learning “learning styles.” Some are kinesthetic learners — these learners do best when they are moving (games, acting out the story, moving around etc.). All children are tactile-kinesthetic. They learn best by touching and doing. In the first few grades of school, some children begin to show a strength in the visual area. They learn best by watching and seeing. At around ten to twelve years of age, some children will begin to show a strength in the auditory area. They learn best by listening. Among all people over ten years old, 20 percent learn best by hearing, 40 percent learn best by seeing, and 40 percent learn best by moving and doing. When a child says he wants to â€œseeâ€ an object he really means he desires to hold it and touch it. How has most of our teaching traditionally been done? Do we need to change the way we teach? If so, why? How can we more effectively teach children who learn differently than we do? If you say the same thing in your gospel presentation and the person has heard the exact same thing before, then they anticipate what you are going to say and then tune you out. They think to themselves, “I have heard this (exactly word for word) before. Change up the illustration, the graphic, the method). As long as what you are doing is theologically solid then use your God given creativity to share His Word (in new and different ways). If there brain thinks it is receiving new information it has to work and figure out where to put this new information. The more paths in the brain that lead to the ultimate conclusion (I need Jesus to save me because I am lost), then the brain is able to make deductions and understand information at a deeper level. The more angles you are able to explain something, the better and deeper the student will understand the topic. Â Each person looks at things from his own angle. When a person learns something, he will usually approach it from one of these four angles. God made each of us different from others. God made each of us unique. How does realizing this help us to be more effective communicators? I believe that this a main reason we have so many stories of people and examples of God’s grace. Each point us to Jesus (creation, Cain and Abel, Sampson, David and Goliath, the early church, Paul and church planting, etc.) Â — why so many stories to explain the gospel? Each one shows us God in a different way, and each explains the gospel at a different angle. God is the best teacher. I know we don’t ways have time to “whiteboard” ideas and brainstorm specific topics of events. Many times we fall into a default mode where we just don’t have time to be creative; we say, “let’s just do it the way we did it last year.” But people appreciate and recognize the little details that are given attention. 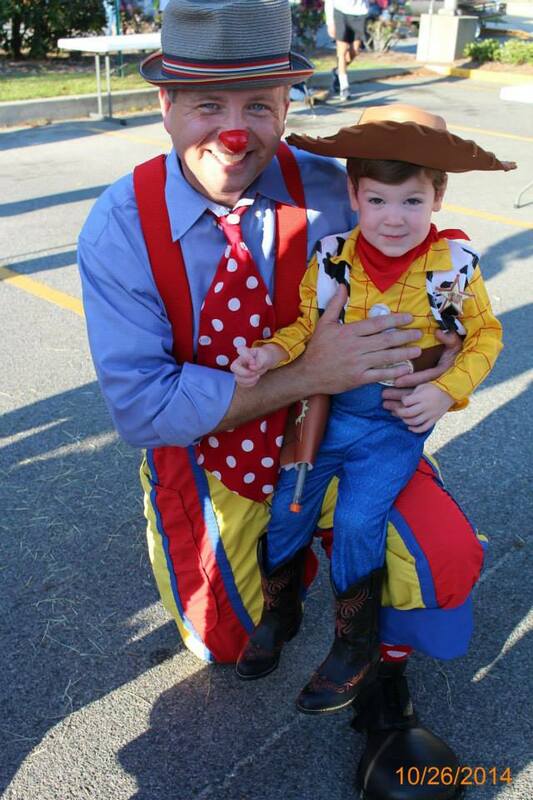 I had three different kids say, “Pastor Drew, the clown costume again . . .really?” Ouch, but it helped me to realize that next year I need to up the game on my costume. You can bet I won’t be a clown next year. 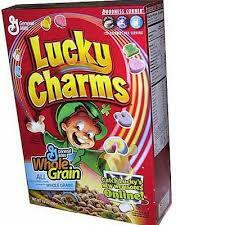 Go big or go home baby! Think about your last trip to Disney. What made the trip really special” What makes Disney special? There are tons of (small and big) details that make it awesome. There is no trash anywhere, everything is clean and freshly painted, no one ever breaks character (ever! ), the fireworks show is awesome, and on and on I could go. 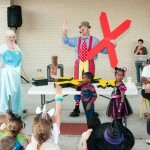 If you want people to hear you when you share the gospel, then be creative — do something that they don’t expect. What’s your hook? How will you engage them with creativity? You may get really excited to see what He does. Â See Learning Styles by Marlene D. LeFever (David C. Cook). Based on the research of David Kolb, Experimental Learning: Experience as the Source of Learning and Development (Prenice Hall) and Bernice McCarthy, The 4Mat System: Teaching to Learning Styles with Right/Left Mode Techniques (Excel, Inc.).